In our last video, I kicked off a Two-Part Video Series about helping you accomplish your goals and get “stuff” done this year. I wanted to pass on some tips on how to set yourself up for success in the upcoming year. Don’t give up on your New Year’s Resolutions, dreams, goals, or aspirations yet. 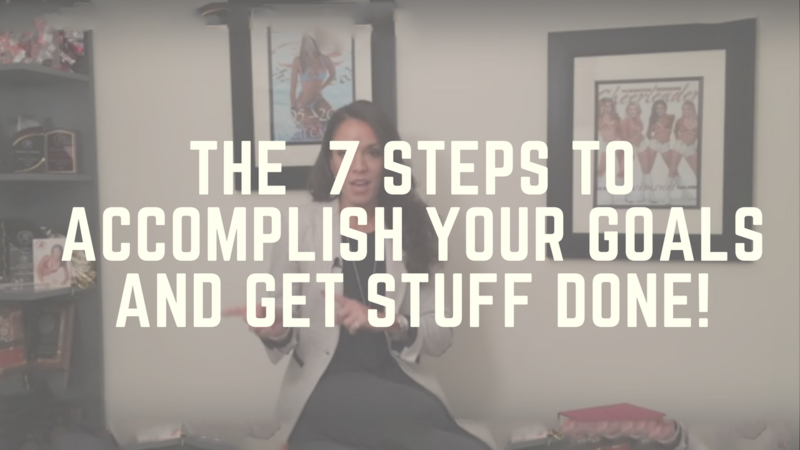 This is Part II of a Video Series that I did all about How to Accomplish Your Goals & Get “Stuff” Done this Year!! In Part I of the Video Series, I discussed the 7 Steps that I take to set myself up for a successful year. I also share 3 surprises for all of Our Lovelies… and anyone else that is interested. These surprises are discussed at 1:15 in the above video. This virtual training course will help you get your mind “right”. We will discuss different techniques and tools that you can use to build your confidence in ALL areas of your life…and for auditions, of course! 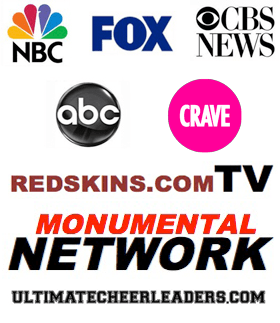 Just email us at info@sidelineprep.com to get access! Do you have Nutrition & Fitness Goals for 2016? Do you need a little guidance? If so,you’ll want to talk to one of our Sideline Nutrition & Fitness Coaches, Jeanette. She is a registered dietitian and has a degree in weight management. She can definitely get you on the track to meet your weight loss goals. email us at info@sidelineprep.com for more information.